Looking through the proverbial Apple lens here are this weeks 3 hot topics surrounding your favorite device. 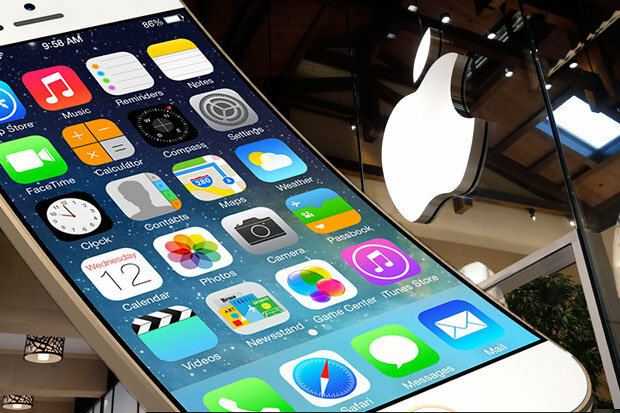 With the iPhone 7 almost 3 months old we already expect the iPhone 8 is coming to fruition in many forms. 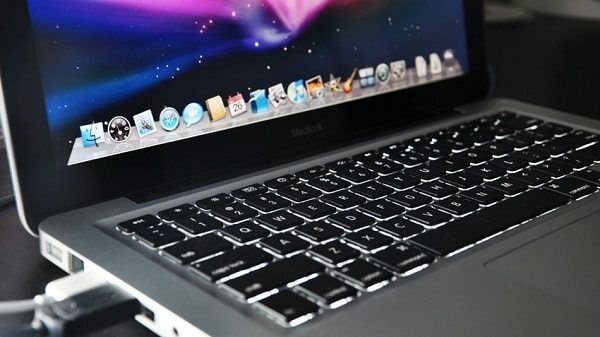 Apple wanting to pursue an OLED display instead of LCD is proving to be complicated. The biggest OLED supplier is also Apple’s rival – Samsung. Other vendors to pursue include LG, Japan Display & Sharp. Here lies the problem – LG’s display technology is not as good as Samsung’s offering, Sharp has been focusing less on OLED production due to high manufacturing costs and Japan Display is in the midst of a financial bailout. Swapping to OLED technology offers the consumer various boosts to their viewing pleasure. Including a brighter overall display, richer, deeper colors and a more battery efficient display. Another hot rumor is that we may finally get wireless charging on our iPhones, similar to those found in Android devices. On top of this Apple is considering an all glass unibody chassis, three premium models(not two) with one being a new 5.8-inch flagship model. Looks like we’ll have to wait and see which display the 2017 flagship will offer. Samsung isn’t the only one with battery concerns. 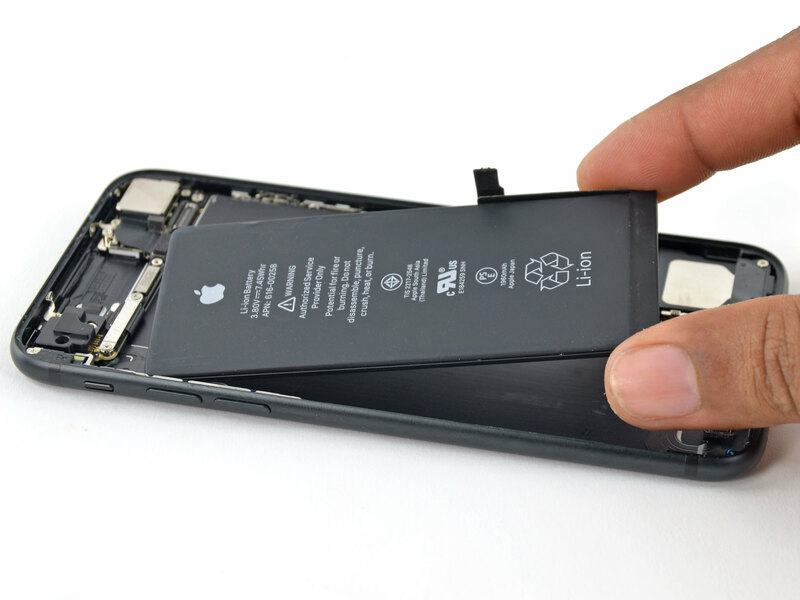 Albeit quietly, Apple recently announced a widespread problem with iPhone 6S batteries. 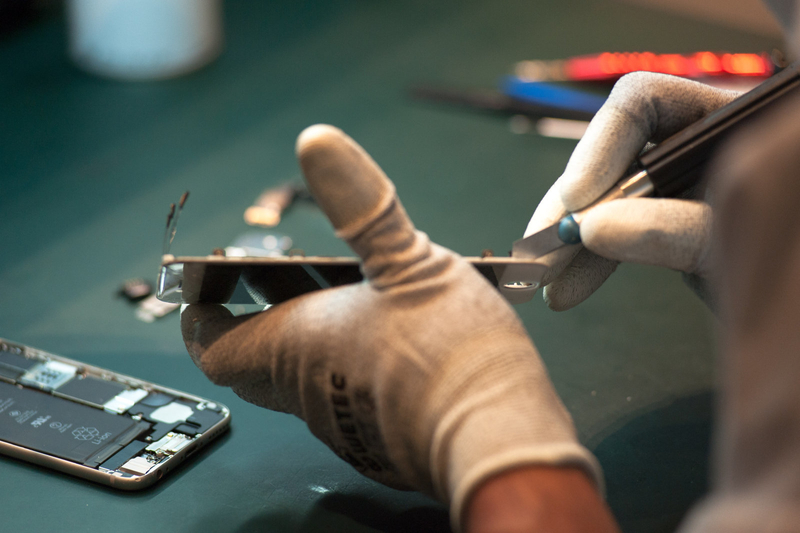 You can check online HERE to see if your device qualifies for this repair. There has been no official reason given but there is looming pressure from both customers and the Chinese government(where iPhones are manufactured) to quickly resolve this problem for now and the future. Technology is being incorporated even more into our school’s learning process. To improve such experiences Apple is looking to produce a 10.9-inch iPad with smaller bezels for even more visual consumption. With some nifty engineering it appears the iPad will be the same dimension as the traditional 9.7 inch model. Rumors even show the possible removal of the home button to allow the thinner bezels and bigger display. 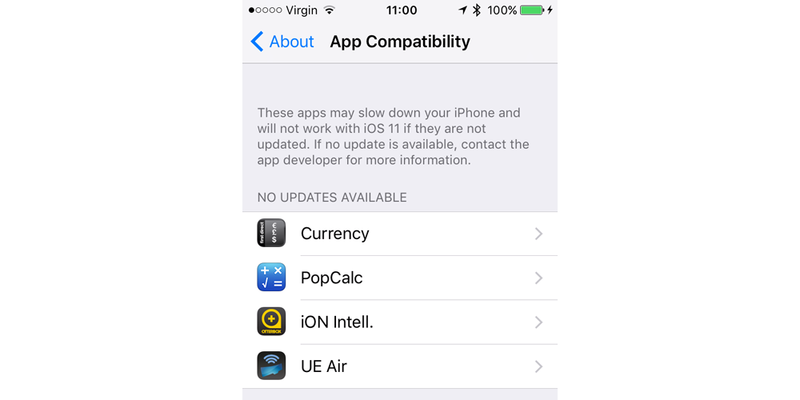 The touch id sensors would then be hidden under the glass and activate similarly to how they do now in the iPhone 7.